Does your car need log book servicing? 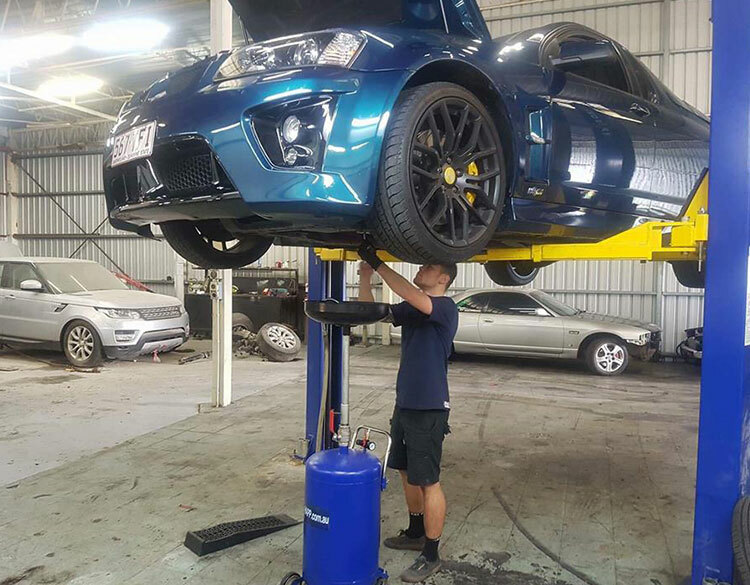 We are an authorised and affordable log book servicing agent on the Gold Coast. Did you know that you don’t need to take your car back to the dealership for log book servicing in order to maintain the warranty? That’s right, you can in fact take your vehicle to a qualified mechanic or service centre of your choice. That means you can bring in your vehicle to Low.Co Mechanical for professional log book servicing. Keeping your car’s log book up-to-date with a regular service can help you keep a good resale value on your car. If you have a custom car, show car or other special vehicle, an up-to-date service log book can add authenticity and value to your investment. A vehicle log book provides a guide to the best practice service requirements and specifications as recommended by the manufacturer. Complying with the manufacturer’s recommendations on what to check and the best service intervals gives your car the best chance of ensuring longevity and good performance. Our Low.Co Mechanical mechanics are fully qualified to carry out log book servicing according to the manufacturer’s specifications. If we need to change any parts, we’ll only use quality parts as recommended by the manufacturer. We can service private cars, company cars, and fleet cars. Call us between 8:00am and 5:00pm Monday to Friday for a free quote and/or a booking. We’ll get you back on the road as quickly as possible!